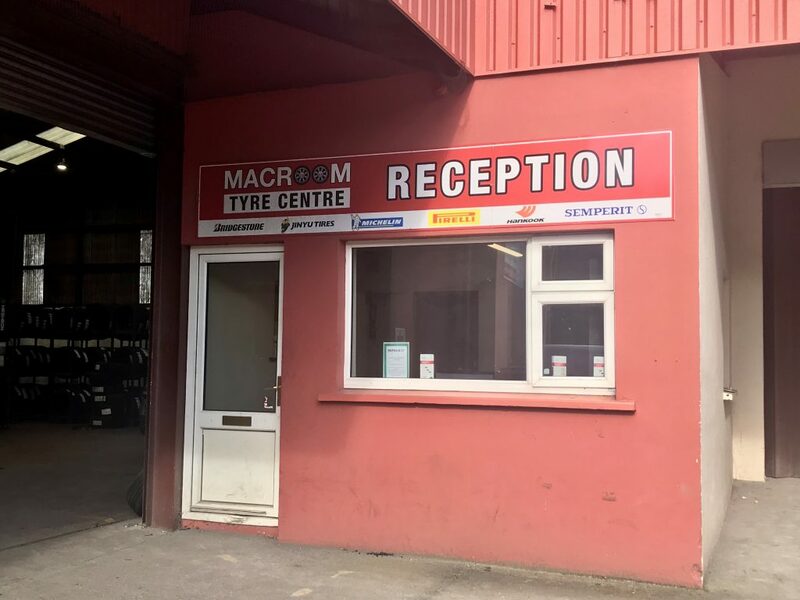 Macroom Tyre Centre opened its doors in Novemeber 2009 and we have expanded our brands and serviced many customers since then. We provide the LATEST 3D Imaging Alignment as well as stocking all leading brands and budget tyres. We supply and fit all passenger vehicles as well as light commercial vehicles.Choosing new tyres can be a minefield. 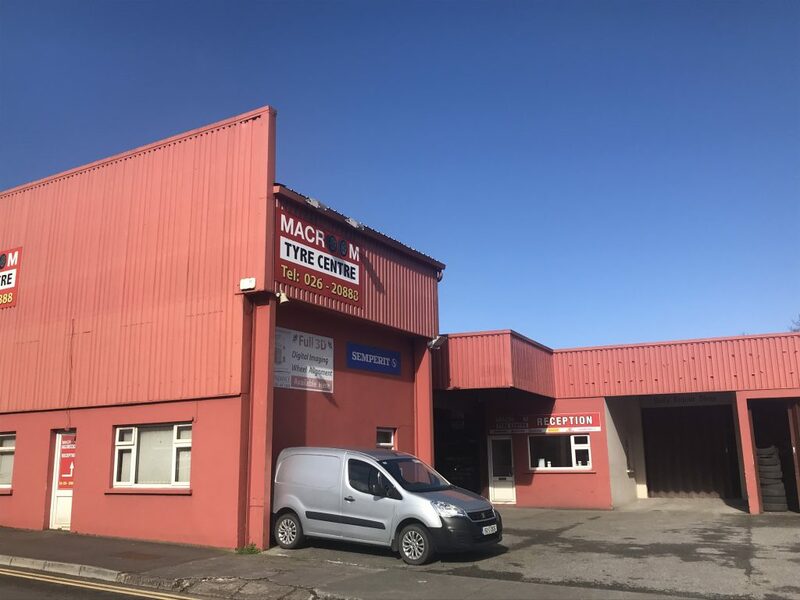 We make decisions easy and stress free with honest advice.Macroom Tyre Centre offers a professional and efficient service.